Click through to read my comments on the Street Stories series and writing in general. A: I lean toward traditional publishing as a writer because I do believe that publishing houses serve as a filter, a first reader if you will, which means readers can have more confidence that my books are entertaining, well written, and with limited errors. Of course, I’m considering small presses part of the traditional publishing model–maybe that’s not what you mean? Small presses are, I think a better market for an author than the big houses, simply because there are more of them, and they seem to care more about their catalogue and their authors. Things are changing, however, as self-published authors learn the importance of having their work edited by a professional editor and putting out quality work rather than focusing on quantity. But for right now it’s a bit of a slush pile out there still, and the odds of downloading something that’s not up to your standards are higher than I like. via Kathryn’s Inbox: Writers on Wednesday: Debra Borys. 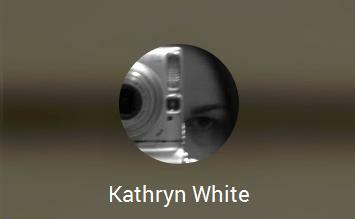 This entry was posted in Interviews and tagged interviews, Kathryn White, Kathryn's Inbox by dborys. Bookmark the permalink.